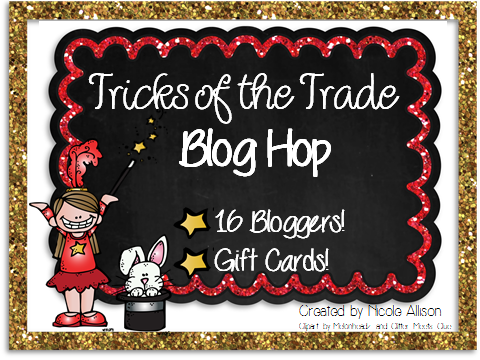 Welcome to the Tricks of the Trade Blog Hop! I am SO excited! 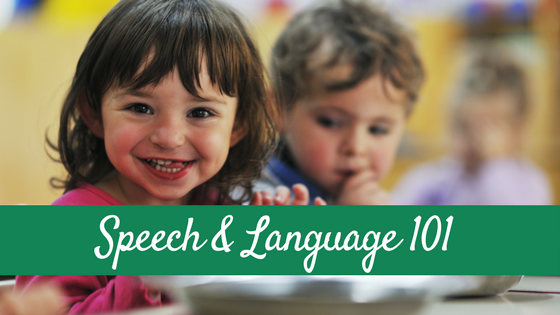 Today, a bunch of us Speech Pathologist bloggers will be sharing a “trick of the trade” with you all that we HOPE will make your life easier at work, increase your productivity and/or help your students/clients make faster progress! 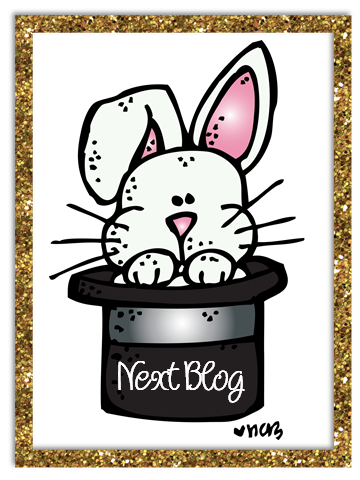 In the process of hopping around all of our blogs and learning cool new things, you have the opportunity to win gift cards to Teachers Pay Teachers!! You get to learn cool stuff AND possibly win gift cards towards MORE cool stuff? 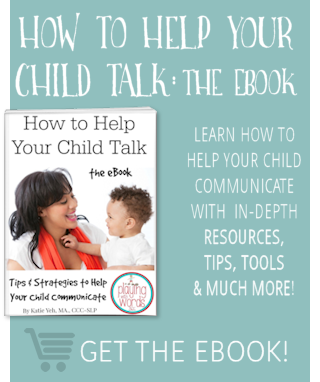 Here is the thing about articulation therapy: You NEED to have your students/clients practicing a LOT. 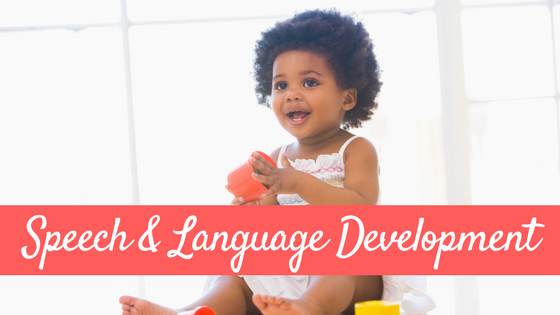 We are literally changing the motor sequence of how these children have been producing these sounds their whole lives up until now. In order to make this change, we need practice, practice, PRACTICE! Getting 20 or 30 productions a session, 1-2 times a week is not enough. Especially if there is limited home practice. Years ago I was trying to figure out a way to get mass practice AND make sure I was working with each student in my group an equal amount of time. I had been using my sand timers in therapy forever to provide my kids with autism and other more severe disabilities with a visual for time and it occurred to me that I could use my timers in articulation therapy to stay organized and get the kids to produce their targets many, many times. It is pretty simple. I use a timer and have my clients/students try to say as many of their target words before the sand runs out! Then, we write down how many CORRECT productions they say, and on their next turn they try to beat their OWN number. I also have the kids do this for home practice as well. 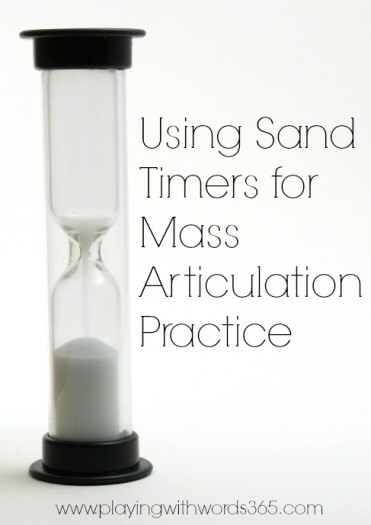 Sand timers: You’ll need sand timers in many different time increments. You can use big ones or small ones…I love using my BIG ones in the school setting but I find the small ones are easier to bring into homes when I work privately. Lots of cards/words: Sometimes these kids can get hundreds of productions at once. I encourage you to use more than just 10 picture cards for several reasons. One, it’s boring to say the same words over and over. 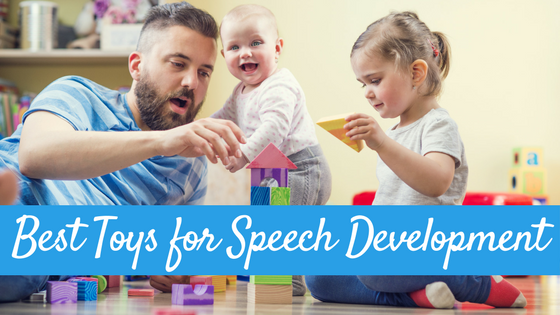 But more important is that using these same words only allows for the motor movements required for those specific words. Using words that vary by vowels and other consonant sounds (which change the complexity of the productions depending on the sounds involved) is so important for carryover. I usually have 30 or more word cards available for each target. You can also have the child read off a list but I find the cards are more fun! 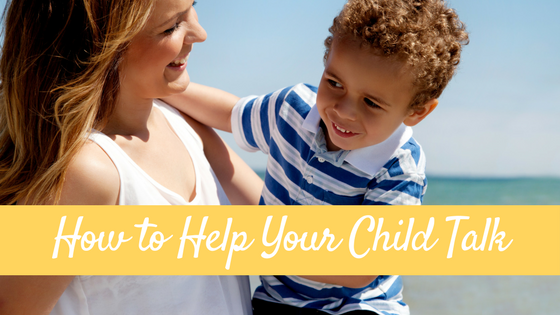 How long: The length depends on the individual child. I use 30, 60, 90 second timers or the 2 minute timer. I start out with the 30 second one, and then move to the longer ones when they are ready. So, one child in a group may be using the 30 second one while another child may be using the 2 minute one. The kids LOVE this. Working past the word level: Once the kids are producing their targets with 90% accuracy or more for several trials, I move to the sentence level, and on. I continue to use the timers to help keep track of how much time each student is practicing in the group (to help keep it even) and also to see how many target words they can say at those levels CORRECTLY in the time frames. What Else Can You Do With Sand Timers? I actually wrote a post all about how I use sand timers, you can check it out: I Can’t Live Without My Sand Timers. Now…It’s Time to “Hop” Around to Win a $50 or $15 Gift Card to Teachers Pay Teachers! 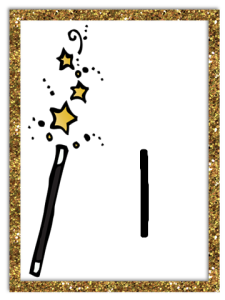 If you’ve gotten all the previous letters so far, click the image below to head to the next one! Am I your first stop? You’ll need to start at the beginning to grab all the letters! 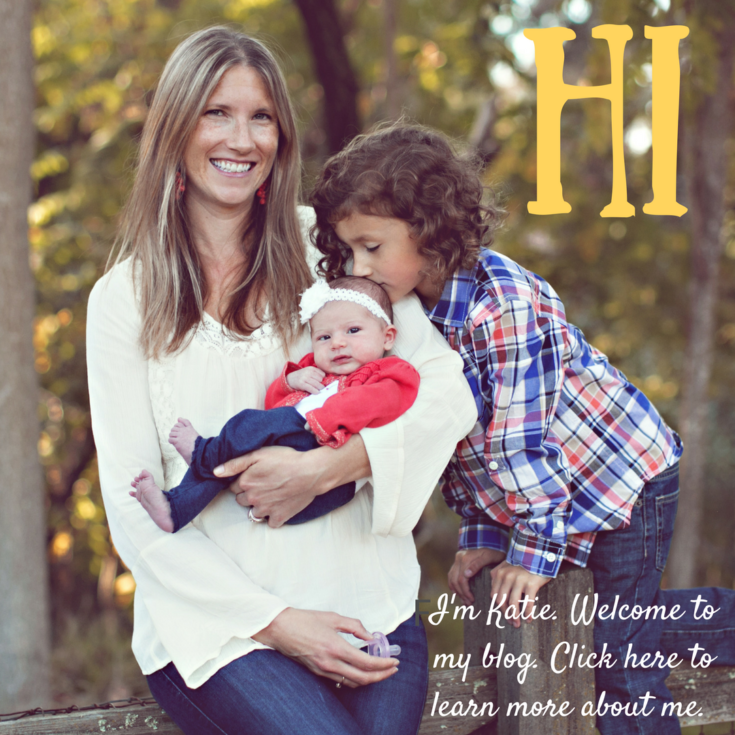 Click the image below to head to the first blog hop post! Good Luck! 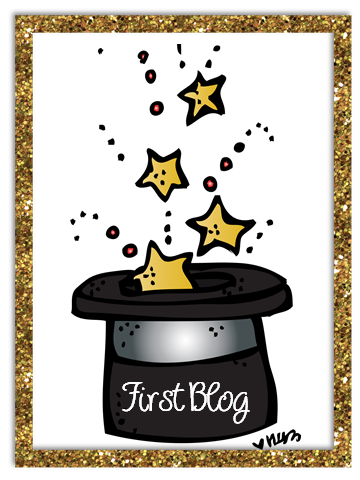 Thanks to all the participating Bloggers below!